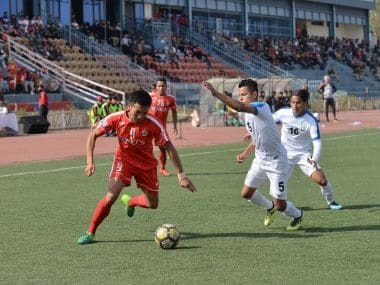 Defending champions Aizawl FC finally got back to winning ways as they blanked Indian Arrows 3-0 in the I-League, ending a run of eight winless matches in Aizawl on Friday. 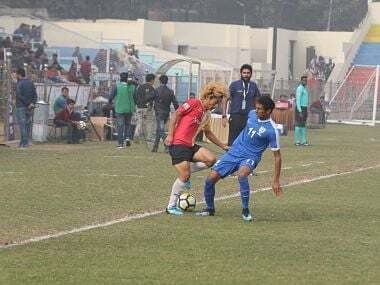 Asked about his experience playing in the league, Jeakson Singh says it has been full of surprises, and playing with some of the countries best is a reward in itself. 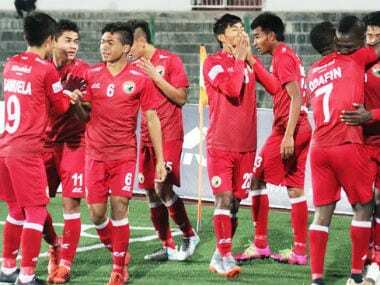 After an onslaught of attacks on Arrows, Lajong's winning goal finally came in the 80th minute when forward Abdoulaye Koffi delivered a wonderful shot into the roof of the net. With this win, their fifth in eight matches, East Bengal maintain their top spot with 17 points. 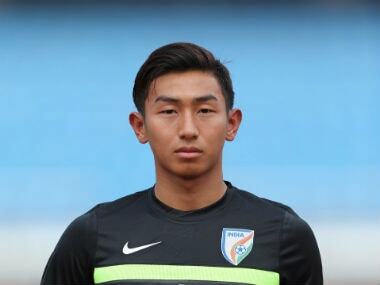 Just like Dheeraj, who quit the I-League side to appear for a trial with Scottish Premier League side Motherwell FC, the contract of Amarjit also was to end today. 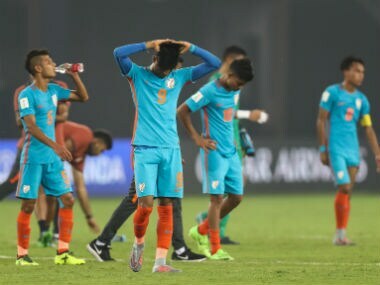 Hosting a World Cup or rising in the FIFA rankings has helped Indian football grow in perception, but 2018 surely has to be the year where Indian football progresses in reality. 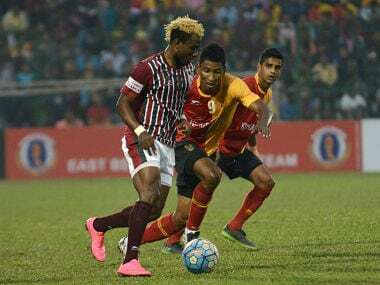 Kolkata giants Mohun Bagan and East Bengal need to put their complaints aside and do some "soul-searching" on why they have failed to attract investors.